Sugar products have become extremely popular in the market. Most of their products feature in the bestsellers list. And why not. Their products are extremely good in terms of performance and the price at which you can buy this product is completely affordable. So, where can you get this deadly combination of price and performance at one place. 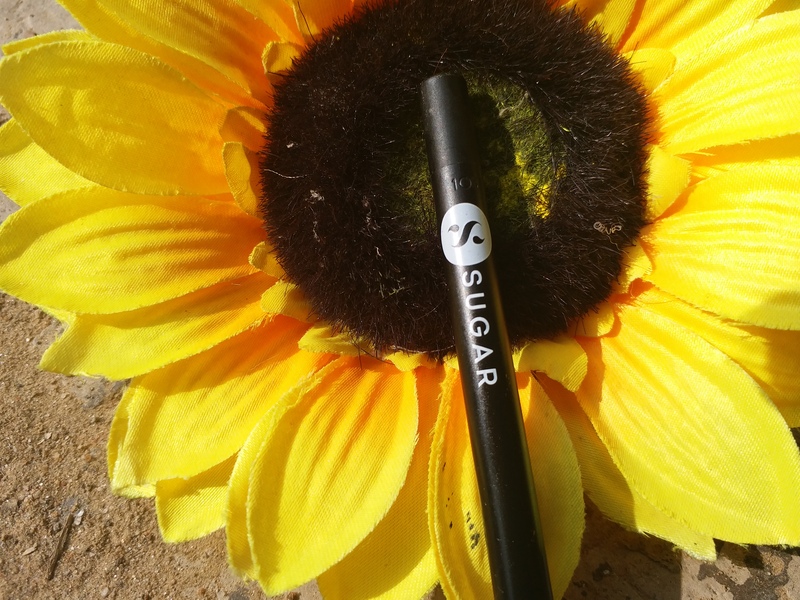 This time we have another product from Sugar cosmetics which is Sugar Stroke of Genius Heavy Duty Kohl. This product is for all the kohl lovers. Let’s find out if this product from Sugar features in the bestseller list or not. Method of Application – Cleanse your eyes with regular face wash and let them air dry. Now, apply a thin layer of kajal on your upper and lower eye lid. For dramatic eyes, you can go for multiple finish as well. 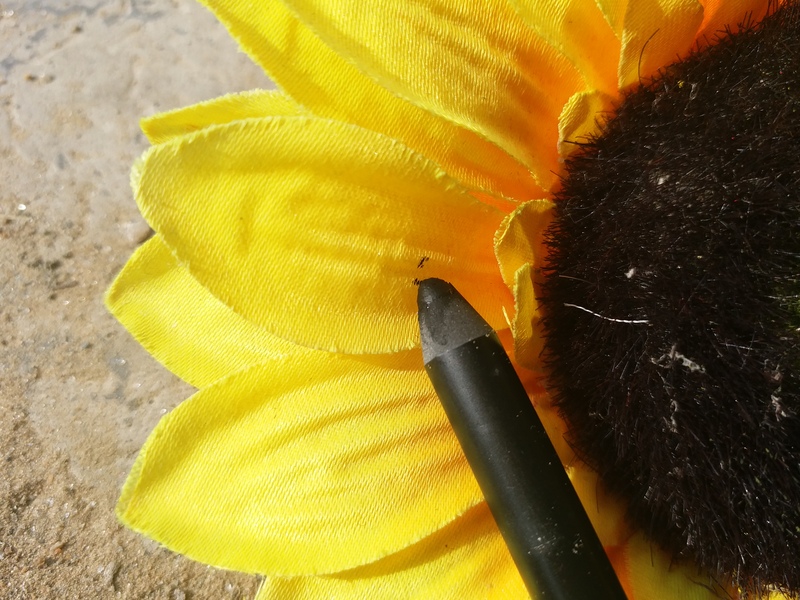 Sugar Stroke of Genius heavy duty kohl comes in regular pencil shape. It comes in small and travel friendly carton box packaging which has packaging details written all over the product. The kajal is tightly enclosed into a cap which has the product details written all over it. 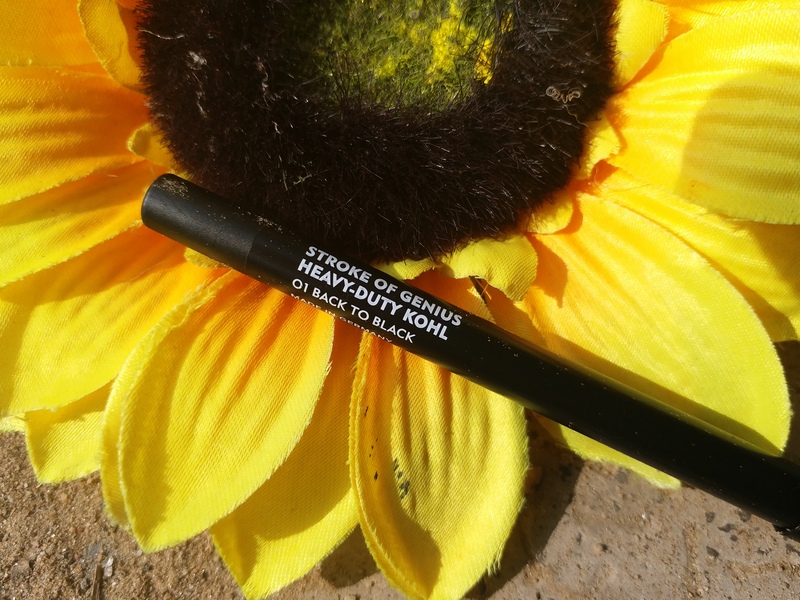 Sugar Stroke of Genius Heavy Duty Kohl has a very soft and comfortable texture. The kajal is very soft and comfortable on eyes. It does not sting the eyes and the kajal is comfortable even for lens wearers or people who have sensitive eyes. Now, coming to the actual part of longetivity of this kajal. The kajal stays for extremely longer amount of time. It stays long and even can survive an entire day. But this is when I am in an AC environment. When you stays outdoors of course the longetivity power would suffer. The kajal begins to smudge a bit after 6-8 hours but it will not give you racoon eyes even after a long day. Coming to the most important part of pigmentation of this kajal. 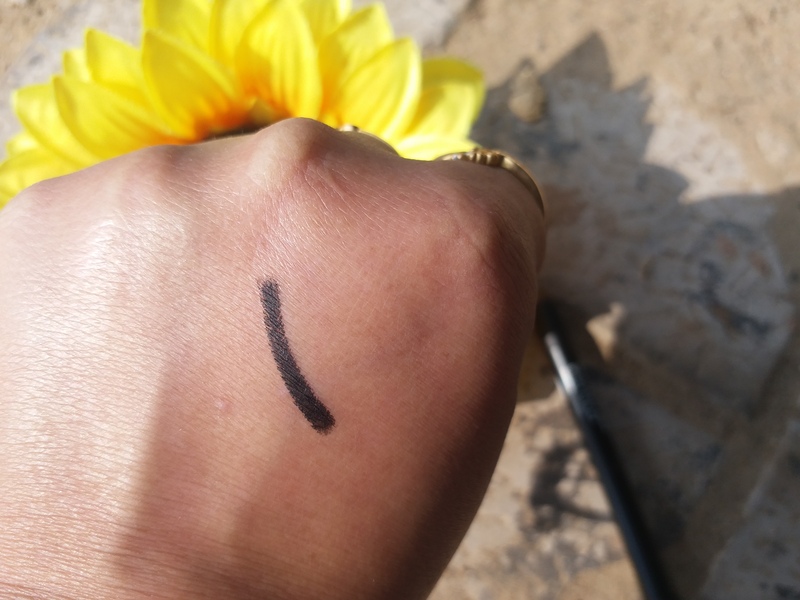 The kajal is heavily pigmented. You will get true dark black finish in single swipe only. You can obviously build up the colour after multiple swipes. Sugar Stroke of Genius Heavy Duty Kohl does not have any peculiar smell. The smell is very comfortable and thus even sensitive noses won’t get bothered by this smell. Sugar Stroke of Genius heavy duty kohl is one of the best kajal of all times. It stays long, is one of the blackest black kajal. The kajal is also one of the most comfortable and soft kajal. And in this price, the kajal is truly a heart stealer. Of course this kajal is a must purchase. Till I find anything better in this price bracket and with similar performance delivery.